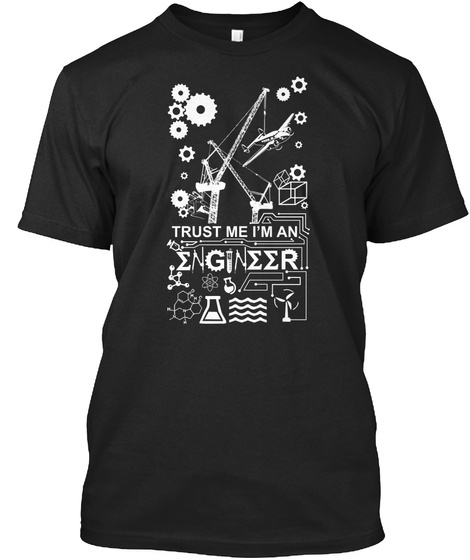 Items available for the Engineers and for the people who love Engineering. Don't Miss.Unisex shirts, women's shirts, and hoodies available in a variety of colors. Click the green "Buy it Now" button to select your item style, size. Safe & secure checkout - reserve your items before the campaign ends! Thank you. All items will be printed and shipped after the campaign ends. 1200 sold, available until Sunday!